The first St Petersburg stone building, Mehshikov Palace boasts the original interior fragments. Alexander Menshikov (1673-1729) was a good friend and companion of Peter the Great. 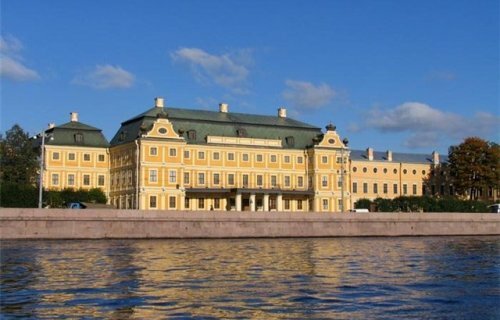 The palace was the most luxurious house to be built in the city thus far (far superior to the Summer Palace of Peter the Great) and was therefore chosen to host various official functions. 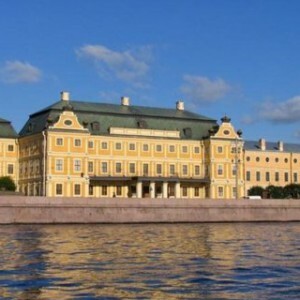 In 1967 the palace was given to the Hermitage and now, with the early 18th century interiors restored, it houses a collection of Russian cultural artifacts from the early 18th century.